No matter the industry we believe our line of protection products will provide the reliability you need to get the job done. 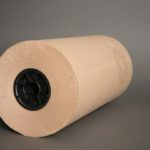 With a wide array of paper types and weights we can conform to a product to your exact needs. PPC’s Eco-Rosin is a more economical and eco-friendly version of Red Rosin, without the extra dyes and chemicals. Also known as “Medium” or “Contractor’s Paper”, this heavy duty construction paper is used to protect floors from spills, foot traffic and over-spray. Our Kraft rolls come in varying basis weights and footages. Standard sizes are listed below. If you don’t see what you’re looking for please contact our sales staff. We can custom produce any size you need. 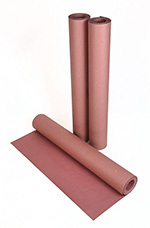 Uses: Red Rosin Paper is commonly used as a temporary and disposable general purpose work-over paper to protect surfaces from foot traffic, wall and ceiling texture overspray and pain drippings. 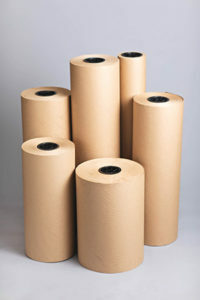 Description: An economical, multi-purpose building paper. 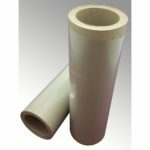 It can be used in a variety of common residential and commercial construction applications as a separation sheet between other building products. 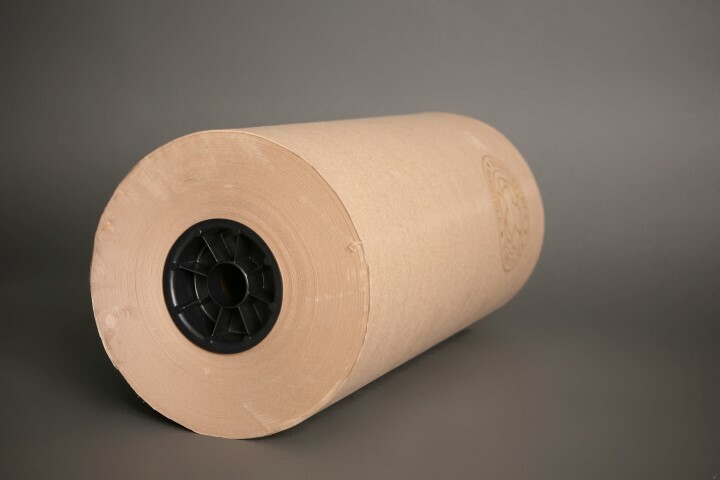 It is often used as a slip-sheet in flooring systems, installed between the sub-floor and finished wood flooring, to keep out dust and to help prevent squeaks. as specified, it may be used in built-up or metal roofing systems to prevent asphalt or coal tar from dripping into the building, or as a slip sheet. Rock Guard Floor Board is a contractor’s first choice in flooring protection. 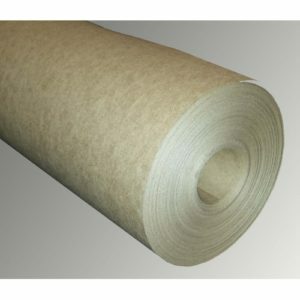 This heavy duty fiberboard protects against spills and impact during construction and is re-usable. Easily sweep up debris and use it again and again on any job.